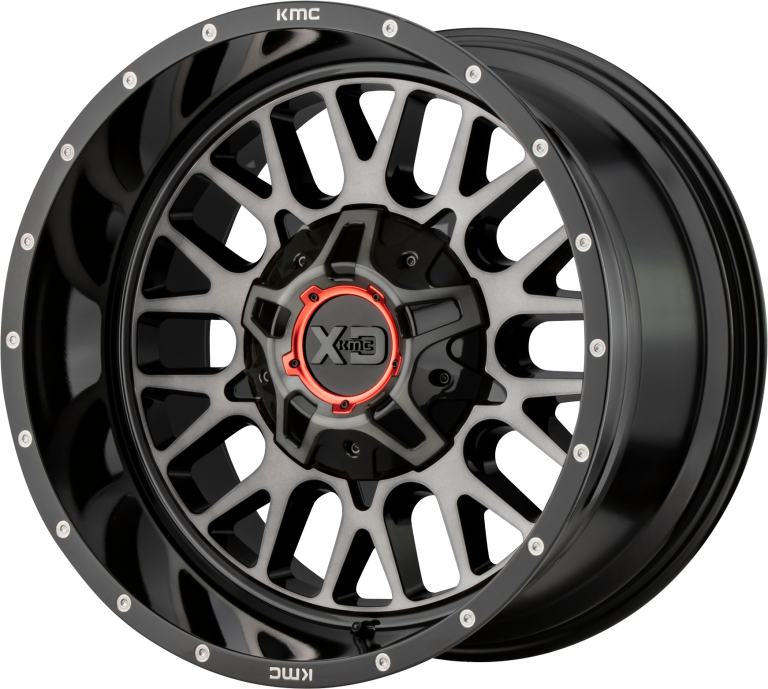 From dirt to asphalt the KMC lineup offers individually styled and unmistakably bold wheels with unquestioned performance. 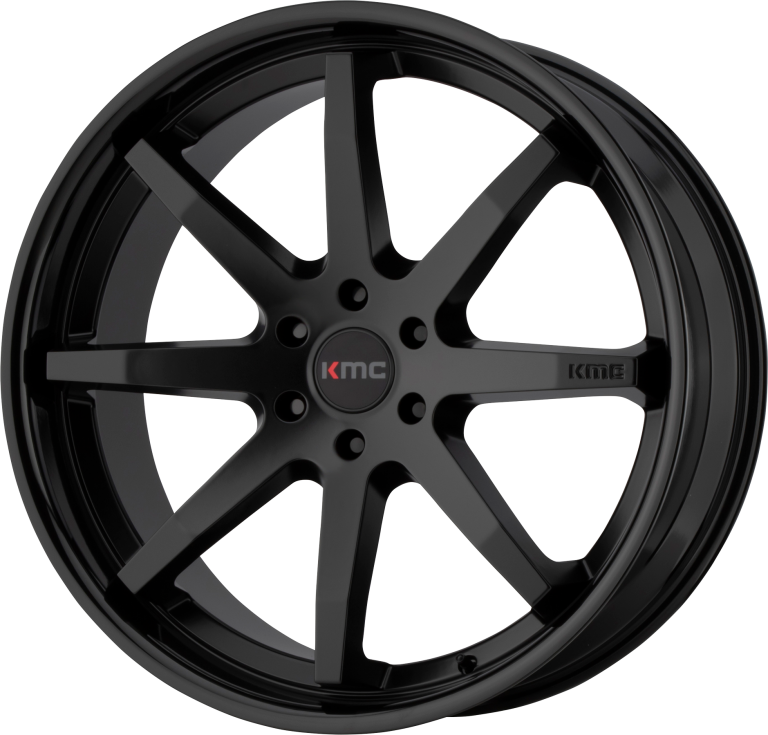 KMC wheels are for those who accept all challenges and ignore all limits. They continually prove there are no boundaries in the world of motorsports and claim an unquestioned performance in every setting. 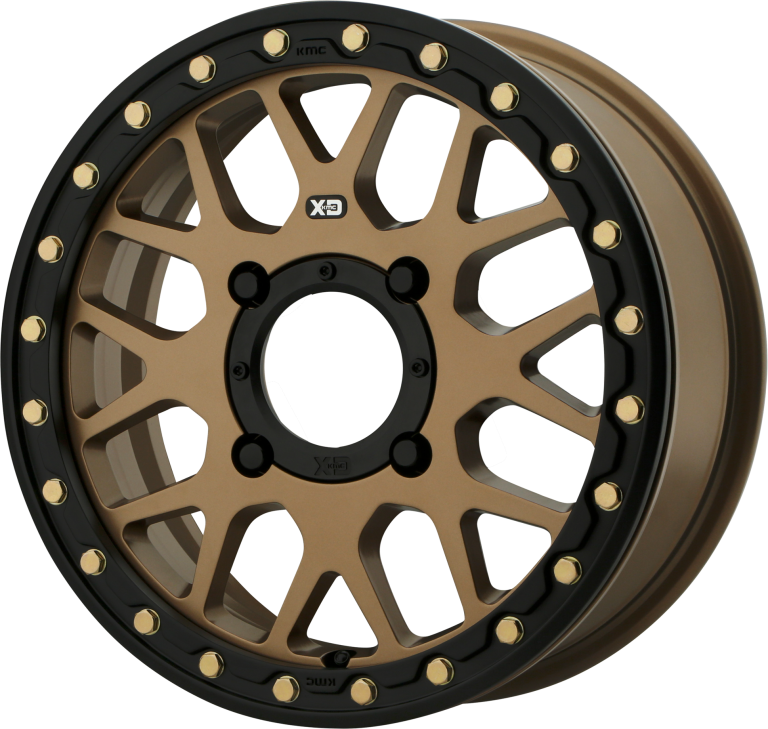 XD wheels thrive on the dirt and chaos of extra-duty off-road racing. They are built for those who need precise equipment for an imprecise environment. Lightweight, strong, and race-tested, XD wheels are always looking for the next challenge. We are for the rule-breaking, game-changing individuals who defy convention in motorsports and use machines to pull off the impossible. KMC has deep roots in off-road performance, from the deserts of the Southwest to the ever-changing terrain of the Baja peninsula, this is race-proven technology now injected into the powersports market.